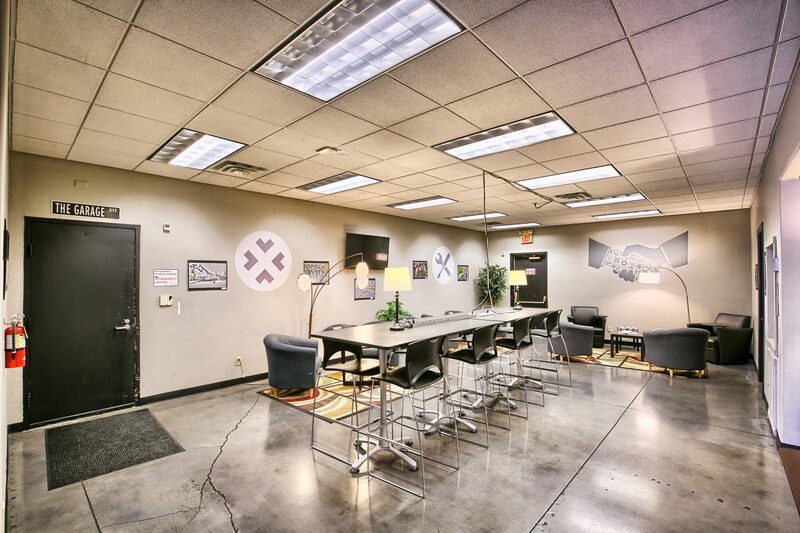 Conveniently located in the heart of downtown Las Vegas, Work in Progress is home to a delightfully diverse group of startups and entrepreneurs. 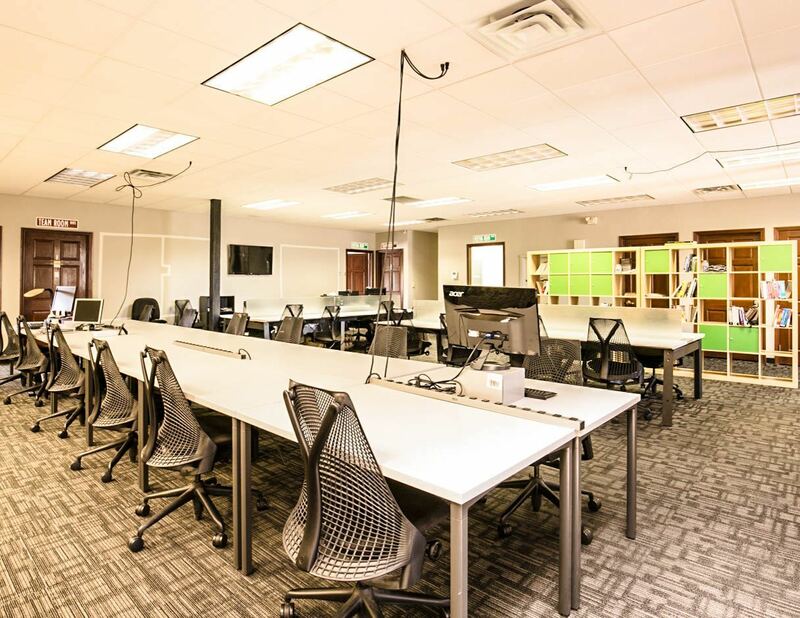 Coworking memberships allow you to work at any available desk in the designated coworking area. Just bring your laptop, and we’ll provide the rest.